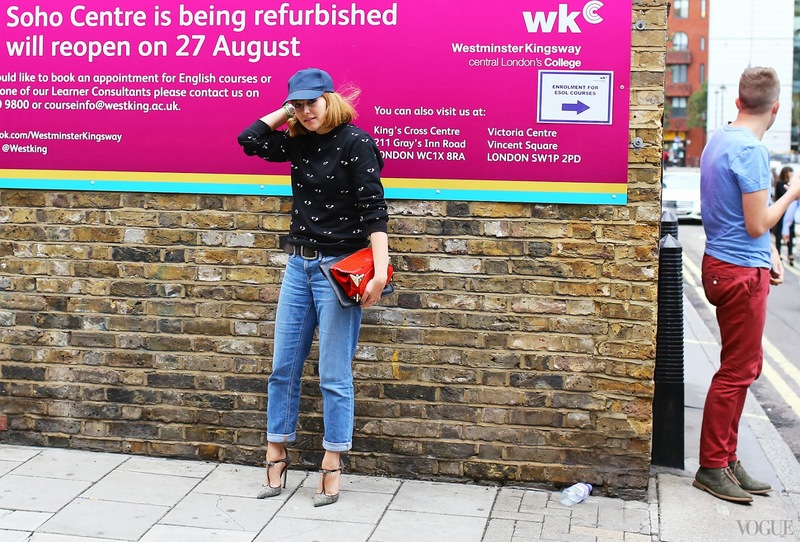 In honor of the arrival of fall and in the midst of fashion migrating through London and well into Milan, it’s obvious that the style at fashion week surpasses the boundaries of the runway to of course, flooding the sidewalk. New York kicks off fashion month and bursts onto the scene with a lot of exuberance and energy that may be quieted after a week spent in a fashion frenzy. Often, you will find overjoyed individuals dressed in their best outfits gathering in groups outside of the show venues, preparing to perform their premeditated walk across the same damn street more than once. 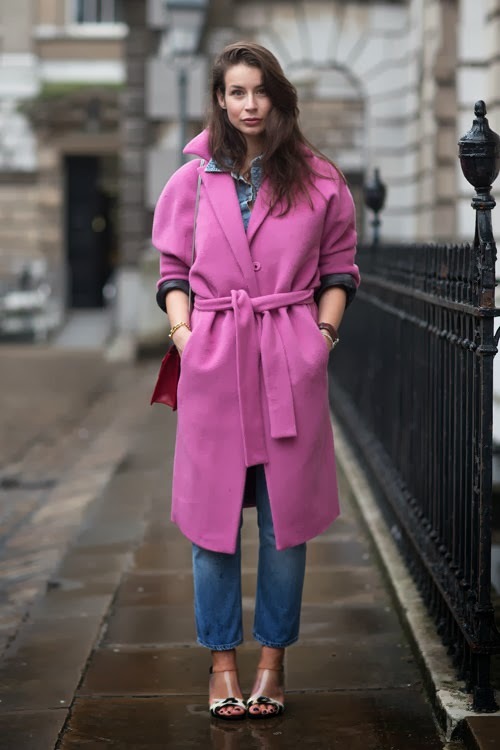 Either way street style from London and Milan’s point-of-view seems more bespoke and detail oriented. Tommy Ton, Phil Oh, and Diego Zuko captured the polished, effortless style moments during fashion week on the streets of London and Milan. We can’t seem to get enough of a good street style shot; a sartorial woman in a rush to get to the next show, typing on her phone with an invitation tucked under her elbow. There’s something incredibly intriguing about how natural the ensemble looks, as though they woke up and threw something together, then breezed out of the door. Admit it, Brits seem impossibly cooler than everyone else, the look is precise and unwavering and everything is tailored and fitted. Fall coats too charge in London, while optical prints, bright colors, and boxed clutches were seen all over the streets of Milan. 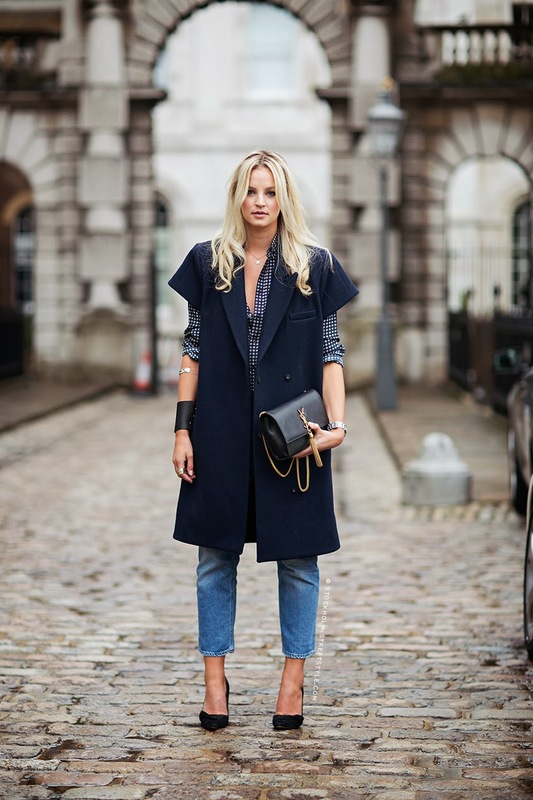 Here is the Chicest Degree’s edit of the best dressed, read more for fall outfit inspiration.